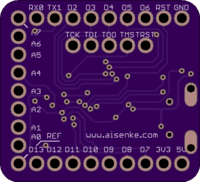 2 layer board of 1.10 x 1.00 inches (27.9 x 25.4 mm). Uploaded: March 23rd, 2014 15:50. 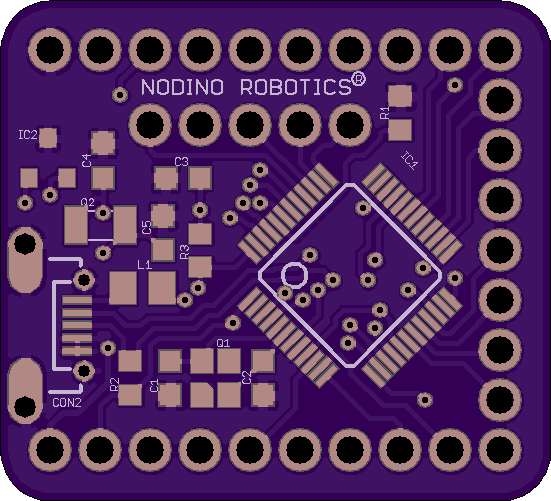 Nodino Robotics Core powered by STM32F373CCT6 with UPin-27 stacking interface compatible to Microduino. 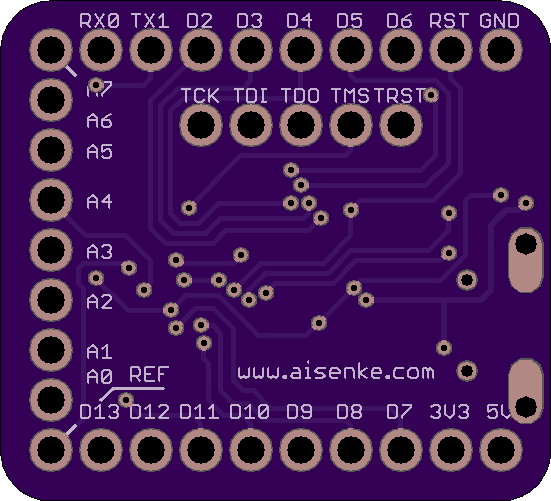 There are 5 additional stackable pins for JTAG debugging. 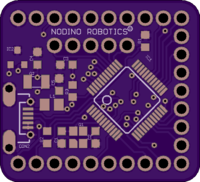 Use Nodino-Cortex-Debug for debugging.